Doctor Strange 2; what we know so far. Marvel fans can expect a standalone Black Widow movie and the Eternals hitting the theaters during the year 2020, but now it looks like there’s one more to eye for. Reports have it that Doctor Strange 2 could sneak into the November 6, of the next year’s, a date which most analysts were predicting of going to the Chloe Zhao-directed Eternals. As such, Deadline claims when it comes to the two 2020 release dates, "that it's Black Widow standalone movie and Doctor Strange 2." Though this is way too an early reporting of the film’s release date, it's completely possible — since Benedict Wong himself has assumed was that the film had already begun the production. On the other hand, Deadline reports directly contradict the thoughts of other tabloids who previously reported the Benedict Cumberbatch-starring follow-up would film in 2020 for release in 2021. 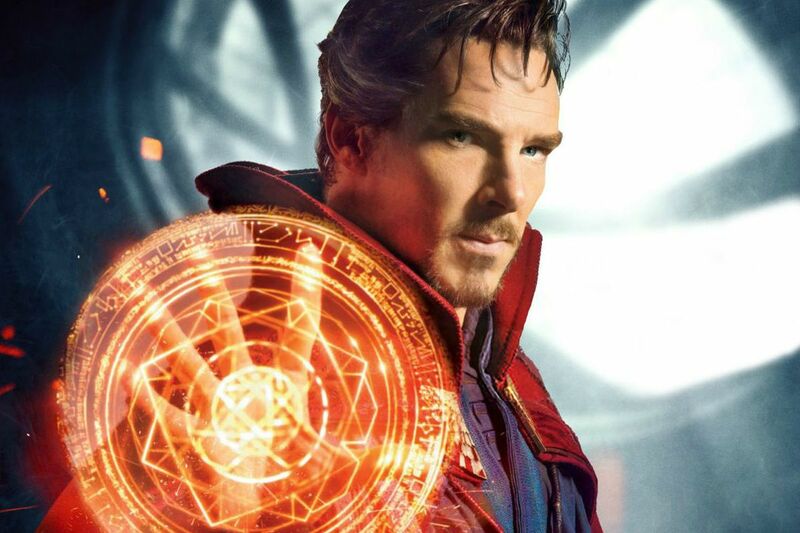 Benedict Cumberbatch starrer Doctor Strange 2 could replace the Eternals for 2020 release. Since Marvel Studios has already begun casting for The Eternals — with Hollywood A-lister Angelina Jolie (confirmed) and the Big Sick actor, Kumail Nanjiani (reported) set to join the project in the lead roles — it's unlikely they'd adjourn Sorcerer Supreme movie any longer. The MCU is currently sitting on three release dates in 2021, including February 12th, May 7th, and November 5th. 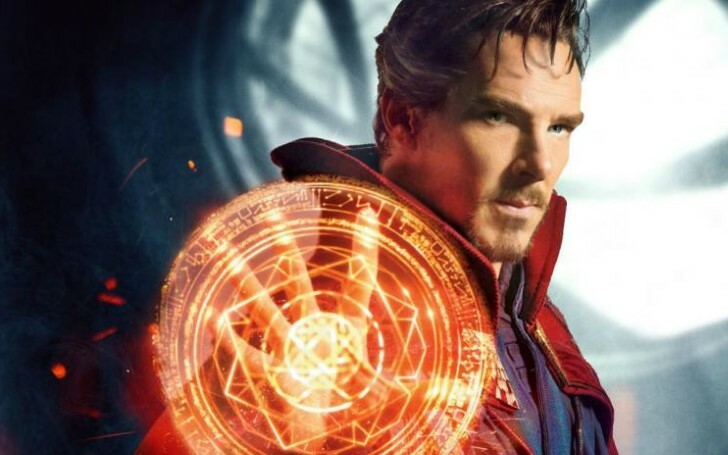 Horror expert Scott Derrickson is purported to return in the director's seat for Doctor Strange 2 and while it's far too early to know what the film's plot will look like, Derrickson himself has hinted that he wants to bring along the long-time Strange nemesis, Nightmare in the follow-up movie along with the adventure revolving around the Mordo's (Chiwetel Ejiofor) pursuits of stripping the magic world. “Possibly Nightmare, but he's a tricky villain to get right. And you can't tell the story of Doctor Strange w/out eventually dealing w/Clea." Originally, introduced in 1963's Strange Tales#110, Nightmare is the personified identity of nightmares, that lives in a parallel dimension which people travel to in their dreams. “Oh, Strange? Just try to stop me. That's all kind of lined up as far as I'm aware, but who knows? I mean, you know, the problem is, how does he get out of where he's at? But that's the only thing. I'm bits of dust at the moment as far as I understand." Watch Thanos vs Doctor Strange in Avengers: Infinity War. As for the casts, the two Benedicts is sure to be back on the studio (that is, of course, Cumberbatch and Wong) and Ejiofor is also well expected to turn up, even if Mordo isn't the main antagonist of the movie. The Hollywood Reporter has also reported that Rachel McAdams will likely be back as Strange's love interest Christine Palmer. Though, the official confirmation on all of these is still kept at bay. Nonetheless, should the release date for Doctor Strange happens to be 2020, then we can expect to see the film’s first trailer in 2019 – most likely at Disney's D23 event in August. MCU is currently having a boom over at the box office with Captain Marvel just surpassing the threshold of a billion dollar figure, which just might be only a chill wind of the storm that Marvel’s next release, Avengers: Endgame is about to bring in the ticket window.